For the last 9 months, I have been actively using the FMTC Publisher Toolkit. I’ve dabbled with some of their free services before (including the Merchant Hub, which I LOVE) but this was the first time that I spent awhile experimenting and understanding how powerful their technology is and how it can be used on my sites. I always assumed that because I am already pulling datafeeds myself and use other tools that there wasn’t anything I needed from FMTC. I will readily admit that I was wrong! After trying out the Toolkit, I am now using it both on Sunshine Rewards and on my niche sites. Below are some of the ways I use it on an almost daily basis. Who is this good for? Anyone who posts affiliate links to products or deals…no matter your level of affiliate marketing or technical experience. And I have some GREAT news for my readers!! The Publisher Toolkit comes in different levels from Free to Premium. If you just want to try it out with Skimlinks (more on that later), go with the Free version. If you want to use your own network IDs or get alerts for a lot of merchants, go with Lite or Standard (which start at $9.99). Mega-users like me will want Premium. Now for the great news! Use coupon code SUNSHINE and you will save $9.99 off your first month. 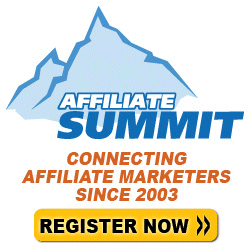 That essentially means you can try the Lite version (using your own affiliate links) for FREE. 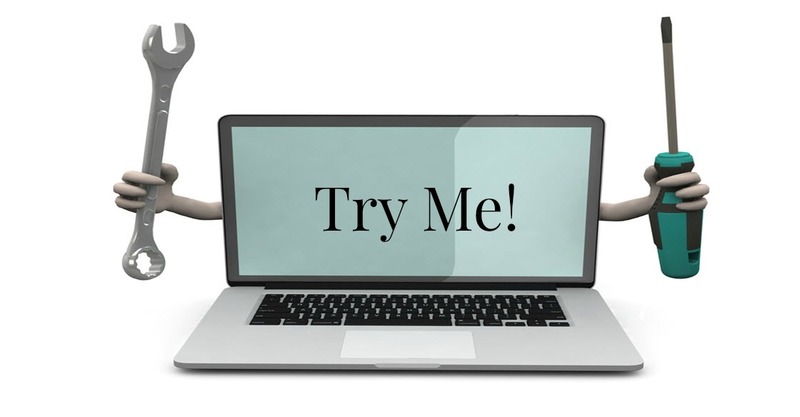 ***Here’s my caveat about the free version (as opposed to the Lite version that you can try for free with my coupon): you will NOT be using your own merchant links. You’ll be limited to Skimlinks. For that reason, you should really test out the Lite version if you use any direct merchant links regularly as opposed to only using Skimlinks. 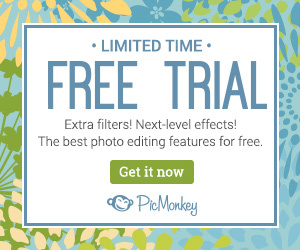 I don’t know how long they will be offering coupons to try that Lite version for free. So now you want to know why you need it, right? Let me show you! ***I’m adding a disclaimer because it may not be EVERY single link. If a merchant doesn’t allow deep linking, this won’t help. But I was able to integrate with CJ, ShareASale, Groupon, eBay, Amazon, Pepperjam, Linkshare, Avantlink, LinkConnector, Affiliate Window, Performance Horizon, and Impact Radius. So here’s an example. 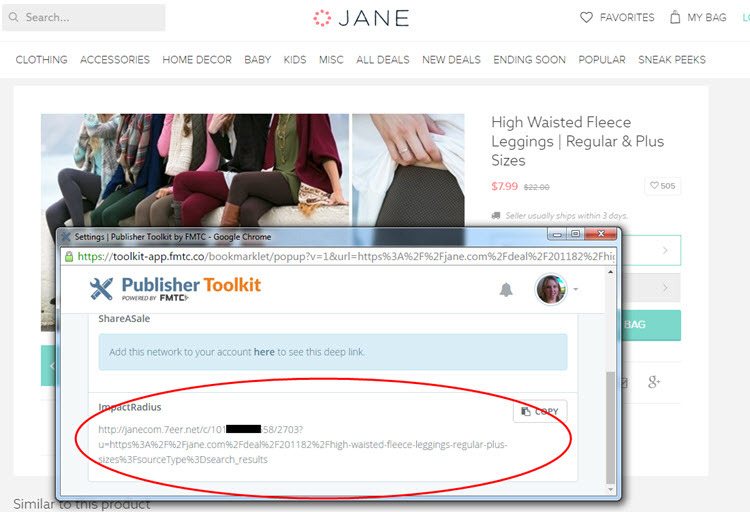 Maryellen from Jane.com let the bloggers know that the High Waisted Fleece Leggings were on sale and a top seller. I visit the page. I click the Build Deep Link bookmarklet. Boom! There’s my deep link to the deal. I can share it directly on Twitter, add it to PrettyLinks to use on my blog, whatever. The only caveat is that SubIDs are not build in for every network, but you can use my Cheat Sheet for Affiliate Network SubIds for that. This Bookmarklet is a game changer for me for Daily Deals!! It will likely end up saving Ashleigh and me hours over the course of a month–not to mention making it really easy to pull together gift guides and specific product recommendations. 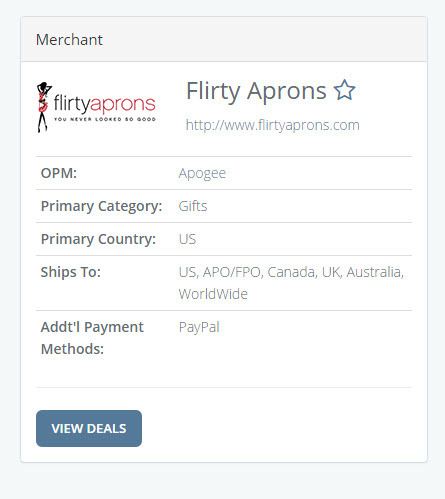 I pulled links from merchants on every network to test it all out, and it worked perfectly. I’ve written before about how I use the FMTC Merchant Hub to find merchants. This takes it to another level. Once you integrate your networks with their system, you can see not only where the merchants are but whether you are in their programs already. Here’s how I used it this week to save myself some time. I received an email from a merchant that they were closing their program on CJ, but they alluded to the fact that they are open on other networks. Most of the time they can’t come right out and say what network they are on. I opened the Toolkit and did a search for the merchant. Look what I found. Not only did it show me that JC Whitney was active on 3 other networks, but it knew that I was already joined to the program in Pepperjam! 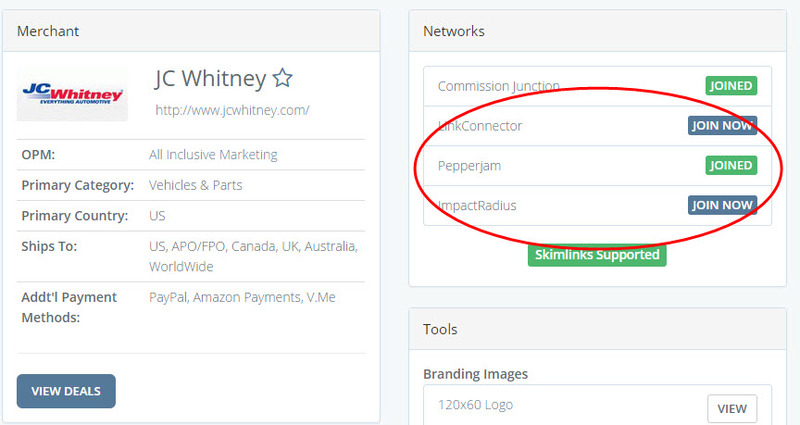 Instead of looking around in each network to see where they were and then applying to programs I didn’t need, I just popped over to Pepperjam and switched out my links. This system is also helpful if you are just looking for new programs in general. I did a search for “candy” and found not only merchants with “Candy” in the name (like “Candy Pros”) but also merchants like Russell Stover who sell candy. Plus, you get the added bonus of seeing what networks they are on to decide if and where you want to join. It’s easy to tell from the list what is just starting and what are true deals that need coupon codes that you can provide your readers with. How would you use this? First, you can pull together deal posts easily across networks all in one interface. 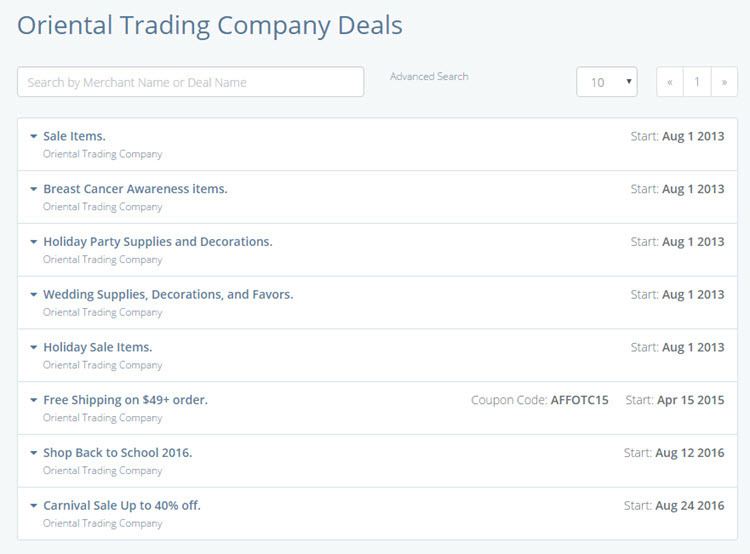 Second, you don’t have to waste time checking merchants every day for deals if you have it set up to send you the deal alerts. I mentioned earlier (like two hours ago in writing time but only about 2 minutes since you read it), that we would talk about Skimlinks. I’m not a huge Skimlinks user, but there are times when I really want a merchant link and I either don’t want to apply to their program because I only want a link for one specific product or I don’t have time to get into their program before a deal ends. Having the Skimlinks integration means that if I am not in a program but Skimlinks is, I can build a link and have it go through there instead. I’m not in the Pepperjam program but I CAN still pull a link and use Skimlinks. Even if you don’t use it a lot, it’s a nice option to have, especially around holiday time when you are grabbing deals and hot products from many different merchants. The Skimlinks integration was very easy (basically two form fields, I think) and now I have access to probably 10,000 merchant links that I wouldn’t normally use. Could I log into Skimlinks every time to get them? Yes. Is it much easier to have everything built into one interface? Absolutely! And with the network listed next to the merchant, I can always use the Skimlinks link for now, apply for the program directly through the network, and then go in and change the link later. This time of year we are starting to send out our Q4 Media Kit. 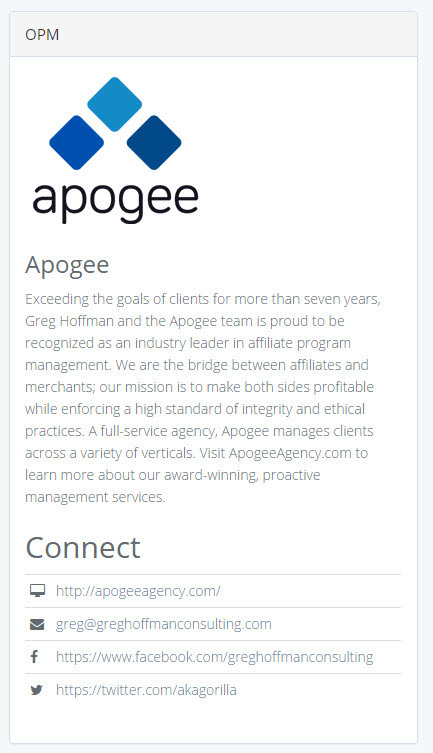 We try to keep good contact information, but with 1000s of merchants, it can be hard. Knowing who manages a program is incredibly helpful! If you’ve ever found a broken link or wanted a commission increase or needed help getting into a program, you know how important this information is. While they don’t have it for every merchant, it’s at least a good starting point and I hope they continue to add more information as the system becomes more robust. This is the first week for the new Publisher Toolkit and they still have some things to work out. But even if it stayed exactly the way that it is, it would be worth the $9.99 a month to access the Bookmarklet and Merchant Hub. It did take me some steps to get everything integrated because you have to have API keys for the different networks for them to be able to “talk” to each other to know whether you are already in each program. But that part is NOT necessary for you to be able to use 90% of the functionality. If you aren’t sure whether you would use it enough to pay the monthly fee, use my coupon code SUNSHINE while it lasts to try out that Lite version for free over the next month. If you see things that don’t look right or that need fixed, the folks at FMTC are so great to work with. They will help you figure out what is going on. Their goal was to build a tool that made things easier for US, and I think that they have succeeded in that. So what do you think? Will you try it? Have you tried it yet?? Thanks so much for the info about this resource. All of the tools look good, but the one which helps to find Managers and OPMs looks most helpful to me as a niche shopping site. I truly appreciate the time and detail you devote to your articles. Wow, thanks for this article, now I don’t have to go there and learn about it myself..and thanks for the shout out.